The logistics industry is fast becoming a place for rapid technological growth. 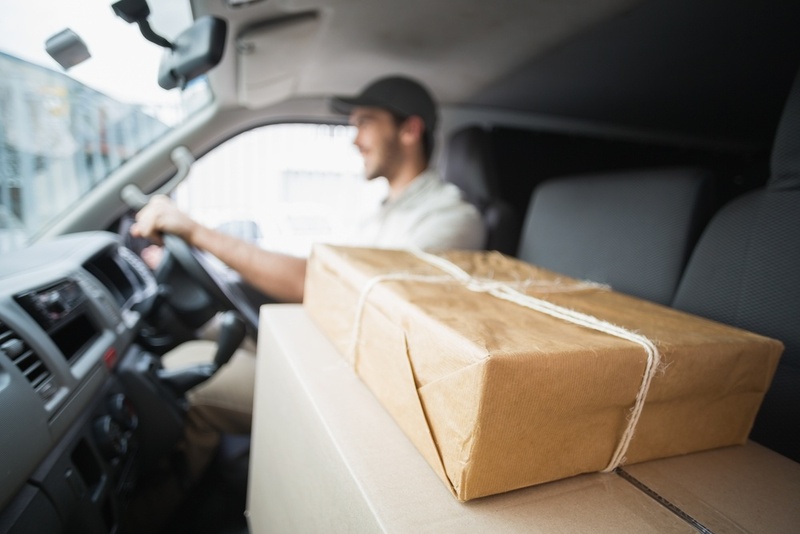 The rise of e-commerce has provided the incentive for logistics companies to find ways to innovate, and is encouraging new ideas in the way deliveries are picked up, packed, tracked and shipped, to ensure that they are not just accurate, but faster. Jeff Bezos, CEO of Amazon, said that his company would soon ship packages using drones, according to The Guardian. Amazon is one of the biggest companies to offer the next-day delivery option in the U.S., and with drones, their shipping services are expected to be completed within 30 minutes. Amazon has undertaken tests, and the results are looking good for Prime Air to be deployed as soon as regulatory support is available. The idea of Amazon's chief executive, however, was widely disputed and debated due to the fact that the U.S. government strictly prohibits the flying of drones, especially in densely populated areas. Drones carrying cameras, for one, can invade privacy, and this is one of the main points currently being discussed. “The hardest challenge in making this happen is going to be demonstrating this to the standards of the FAA (Federal Aviation Administration) that this is a safe thing to do,” said Bezos. Experts suggest that if Amazon's future drones will use GPS tracking systems, the FAA will be more accommodating to the company's request to do wide-scale tests, and, potentially, a dry run. An Electronic Logging System or ELD integration to drones will also help with security, as this will monitor in real-time who's controlling them. With GPS and ELDs, the FAA will be able to better monitor and regulate drones flying across the U.S. Given Amazon’s track record for revolutionizing the status quo of shopping, tech experts agree that it may only be a few years before Bezos’ idea of drone deliveries becomes a reality. Ride sharing businesses have become quite popular, and some trucking companies are hoping to partner with Uber because of their unprecedented success. However, there are other options for companies looking for a shipping partner, such as DashHaul, Cargomatic, and LaneHoney. These are just some of the apps that ship packages from merchants directly to customers. The aforementioned apps allow shippers to see which trucks are near to their operations and then book directly - cutting out the middle man. The driver of the truck will have to use his/her independent weighing scale to ensure that the package can be delivered safely. Deliveries booked using DashHaul, Cargomatic, and LaneHoney are completed within hours, which is a major improvement to the traditional, next-day logistics solutions that major shipping companies offer customers. Utilizing apps for shipping and the eventual use of drones for delivery are just some of the ways that technology is impacting the logistics industry. Mobile technology is already making it easier and faster to track shipments and deliveries. Alisha Gwen is a freelance writer who likes to write about the latest technological advancements. She strongly believes that IoT will help create a sustainable and energy efficient world. In her spare time she likes to escape the modern world by going on long hikes. Take your logisitics company digital with mobile forms.